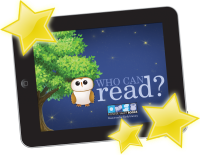 Pioneer Valley Books - Who Can Read?Who Can Read? Our mission is to provide engaging stories and teaching materials that help children to develop strong literacy skills and a love of reading. 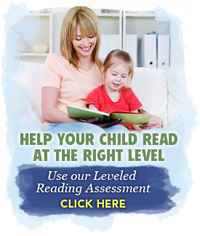 Pioneer Valley Books offers a wide variety of fiction and nonfiction books and other resources for Reading Recovery, primary classroom, and literacy teachers at affordable prices. Our books are ideal for prekindergarten, kindergarten, first grade, early second graders, elementary children with special needs, and English Language Learners. Characters, story lines, and themes that appeal to young children have been carefully developed into books that really ‘work.’ Before publication, a dedicated team of classroom, literacy, and Reading Recovery teachers reviews each book. Carefully selected reading vocabulary, easy sentence structure, clear fonts, careful spacing, and attention to line breaks, work together to assist in the development of strong reading strategies. Dynamic photographs and appealing illustrations provide the reader with support and extension of the text.